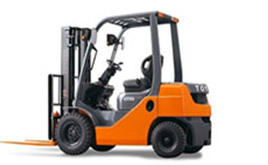 Training of forklift operators | CRDR s.r.o. This course will familiarize the employees with the risks related to the operation and use of forklifts. The course for employees covers important information on the basic rules of operation, handling of burdens, storing and removing of burdens. 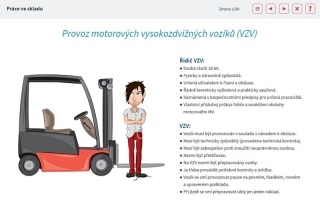 The course also includes the care for the forklift (refilling the fuel, check of condition, battery recharging, etc.). The course is a supplement to the practical demonstration.